← The Seeder Saga Is Coming To Print! And Here’s An Excerpt! Meet the Elementals – a magical race that inhabits our world imbodying the four elements of earth, air, fire and water. Cecy is a “Twixter,” the half-human offspring of an air elemental, who doesn’t always fit in with the rest of our world. 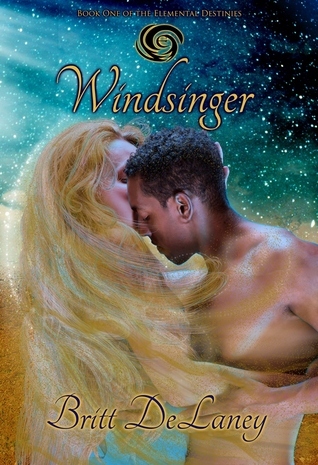 Enter today (and through Friday, October 23rd) for a chance to win one of five signed copies of Windsinger, Book One of the exciting new Elemental Destinies series!